Have you been looking for a pickup truck that is heavy-duty enough to handle big jobs on a consistent basis without breaking down or caving under pressure? If you have, then there’s a good chance you’ve taken a serious look at the 2016 Chevrolet Silverado 3500 and the 2016 Ford F-350. Both models deliver robust V8 performance and impressive towing capabilities, but the Chevrolet Silverado 3500 stands out thanks to its surprisingly sophisticated cabin, durable design, and accessible pricing. Take the time to discover how these American pickups compare. 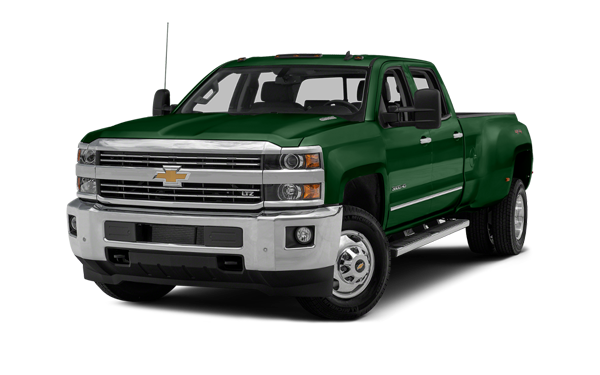 If you prefer the 2016 Chevrolet Silverado 3500, then check it out for yourself at Sunrise Chevrolet, your Bloomingdale-area Chevrolet dealer in Glendale Heights, IL. Buying a heavy-duty pickup truck doesn’t have to mean sacrificing the creature comforts that make driving enjoyable. The 2016 Chevrolet Silverado 3500 pulls away from the Ford F-350 with standard features like cruise control and the option of an OnStar telematics system with a 4G LTE Wi-Fi hotspot and a Chevrolet MyLink 7-inch touchscreen with Apple CarPlay and Android Auto. In addition, the Chevrolet Silverado 3500 comes standard with a four-speaker stereo system and 18-inch steel wheels, while the Ford F-350 only comes with a standard two-speaker stereo system and 17-inch steel wheels. If you’re buying a large, heavy-duty pickup truck, then it’s almost inevitable that you’ll be asking this vehicle to withstand the elements or some difficult days on the job site. For a pickup that can better withstand what you throw at it, the 2016 Chevrolet Silverado 3500 is your best bet. That’s because its frame is made out of heavy-duty steel that won’t cave under pressure. 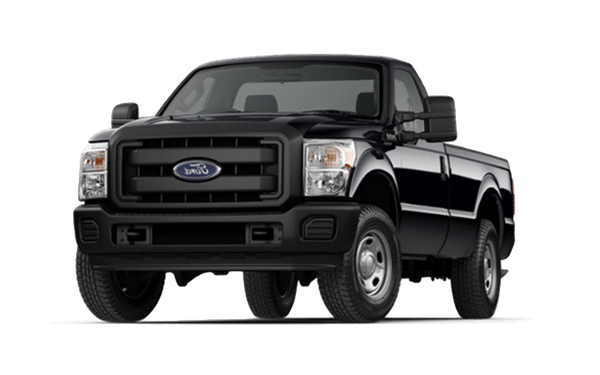 Compare that to the 2016 Ford F-350’s aluminum frame, which is much more likely to be damaged by falling objects or regular wear and tear. Despite its advantages, the 2016 Chevrolet Silverado 3500 beats out the 2016 Ford F-350 with a slightly lower starting price. It’s no wonder why so many drivers continue to depend upon the legendary capabilities and dependability of Chevrolet pickups. The 2016 Chevrolet Silverado 3500 carries this legacy proudly, and you can find it now at Sunrise Chevrolet, your Bloomingdale-area Chevrolet dealership at 414 E. North Ave in Glendale Heights, IL. Contact our sales team to set up a test drive, or simply stop by when you’re ready to check it out. We’re open for sales Monday through Saturday.